Apps to look out for is a regular feature where we take a look at an app that may have otherwise gone under your radar, and that may be very well worth a look. Have you ever fancied yourself as a political heavyweight? Well, VoteMe might just be your chance to ignite those political dreams of climbing to power, well virtually anyway. VoteMe is a contest to find America’s first social president. 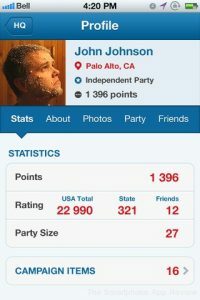 With this app, you can register as a social candidate, form a party of like minded people and create a fully featured campaign with an impressive variety of tools. You can add and create campaign photos, make up a back story and basically do everything that real presidential candidates can do, but have a lot more fun doing it. 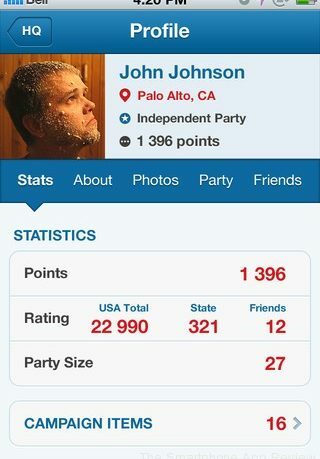 You gains points by getting friends, either from Facebook or from within the app, to join your campaign, and the results can be hilarious. You can scroll through everybody’s campaigns, which is probably worth a download in itself, as while some people are clearly having a lot of fun, some people are obviously taking this very seriously indeed, as they attempt to become the first social president. 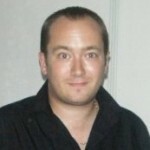 – Register new social candidate in seconds and get rewarded. Now you can promote any ideas or concepts right from your phone. – Run your own presidential campaign. It’s FREE and easy! Overall, this is a fun app that is actually really thoughtfully put together, and I would recommend any would be politician to check it out straight away.